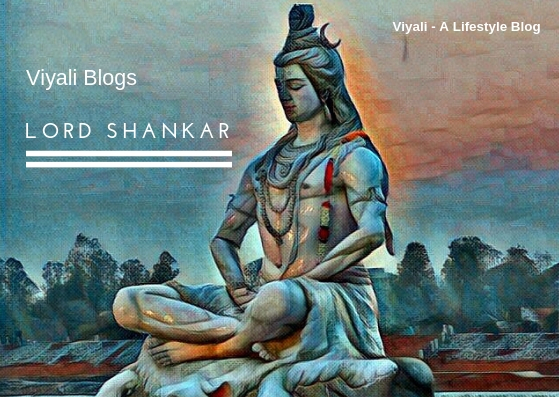 This post will help you to understand what is the meaning of Shiva in a simple, and easy way. 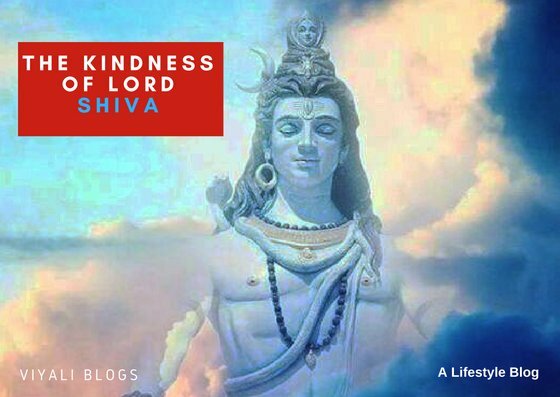 Shiva ( शिव ) means the one who is kind, benevolent and auspicious. Due to his simplicity and kindness, devotees call him Bholenath . Shiva is the primary form of divinity, incredibly the most powerful; regarded as the supreme being and absolute consciousness. Everythings happens on Shiva's wish. 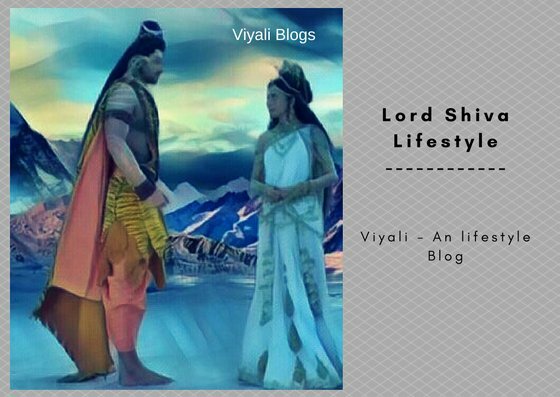 There are various facts and stories related to Lord Shiva which defines why Shiva is also the most stylish Lord. 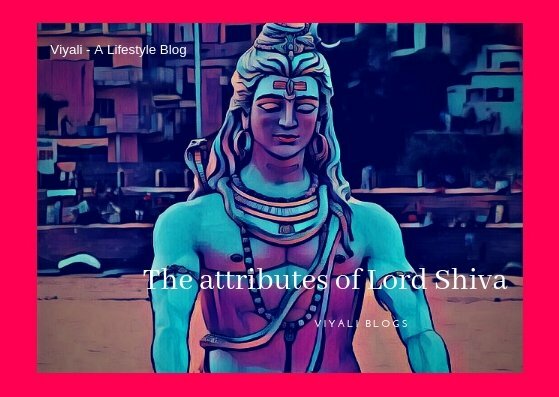 Lord Shiva has many names like Shankar, Shambho, Mahadev, etc. 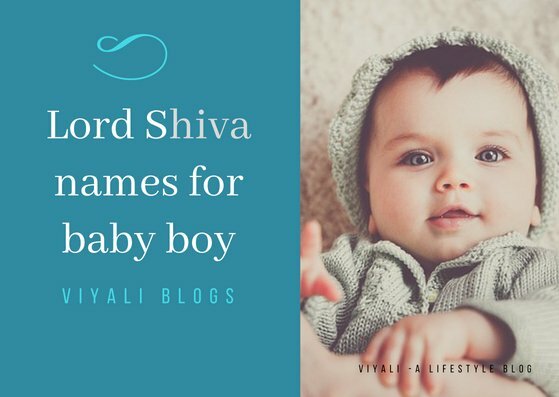 Each name has a spiritual value attached to it. 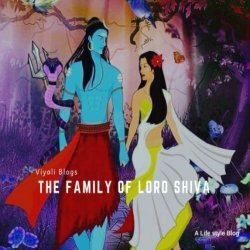 Most importantly, Shiva is eternal, omniscient and there is no father of Lord Shiva. 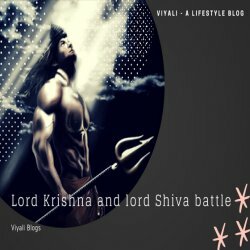 The greatness of Lord Shiva is beyond the reach of mind and speech. 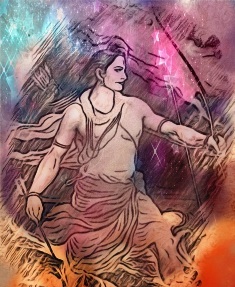 Nobody has the skills to express the qualities of Lord Shiva by profound feelings or by words. In your regards, even Vedas are astonished and confused how to define you? It is impossible to know your entire glory in a limited life. Whenever you manifest yourself in a form, your devotees get hypnotized by your appearance. They cannot stop themselves without praising your manifestation. 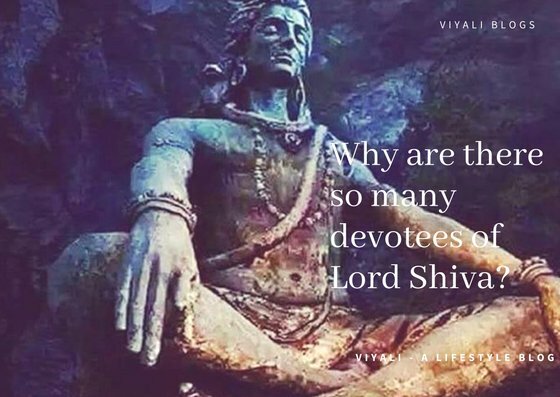 Devotees of Shiva are called Shaivas, and that is a beautiful aspect of Sanatan Dharma which is called Shaivism. Shiva's long matted hair represent humans endless desires. 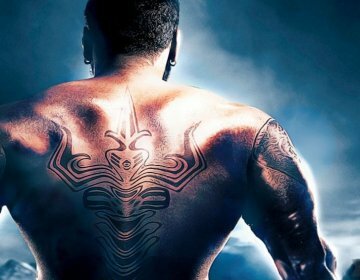 Shiva coils his hairs which means human must control their appetites. 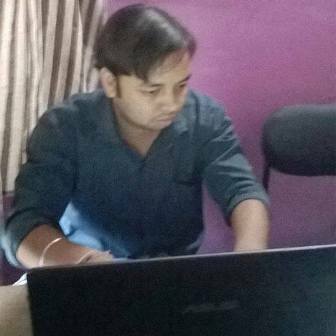 Ganga river flow represents the continuous flow of knowledge. 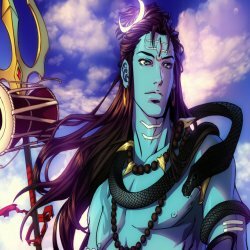 Moon the forehead of shiva mean a man must be calm, focused and rational with an analytical approach. Shiva's third eye represents inner consciousness and Social awareness. 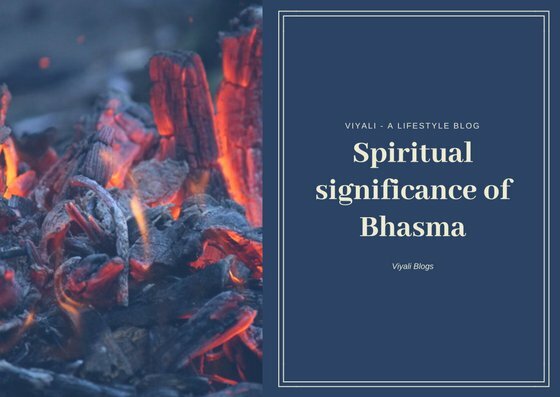 Bhasma states that don't get too attached to the materialistic world. 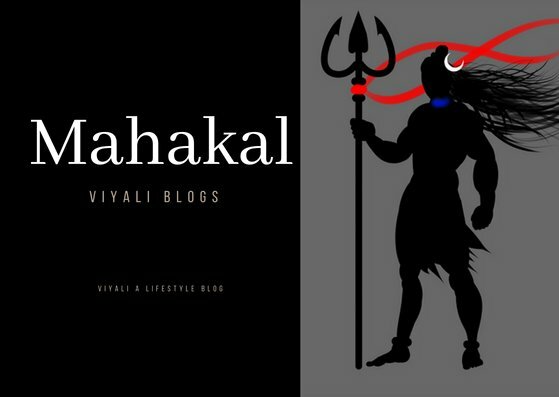 Shiva trident defines that never tolerate evil or darkness. 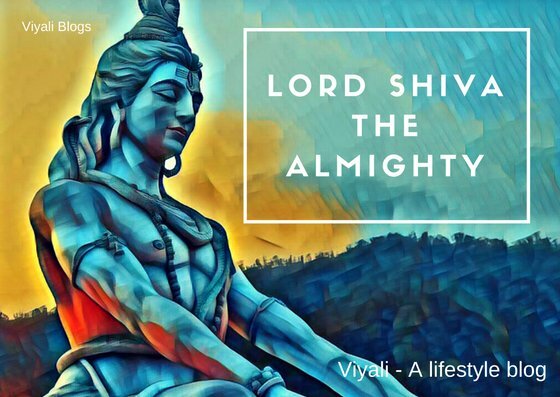 Lord Shiva is the first Yogi; known as Adiyogi. 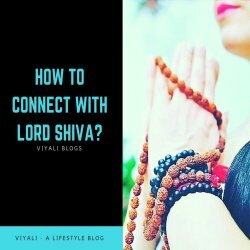 Therefore, The term yoga has a deep connection with the Lord of the Lords. 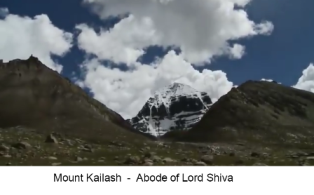 Several thousands of year ago, with extraordinary capabilities, Shiva first appeared on one of the Himalayas mountain known as Mount Kailash. 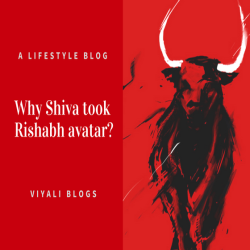 As Adiyogi, Shiva conveyed the science to his primary seven disciples who are known as Saptarishis. These seven sages carried the information to the broader segment of the humanity which is the basis of our cultural existence, today. The information got expanded into different religions and manifestations from time to time, but the idea remained the same. 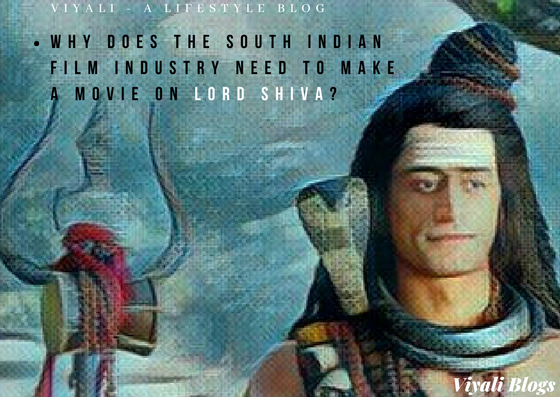 The idea was humans can evolve beyond the current dimension of the existence and attain the Liberation to get merged into Shiva. Mediation is the simplest way to enlighten that inner Shiva element. 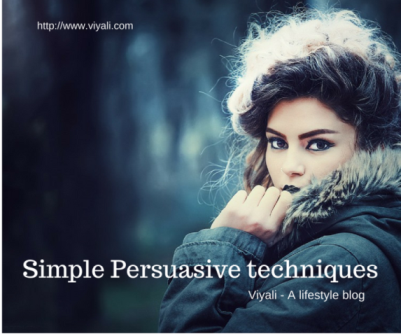 There is the process which allows people to do that; It comes under Yoga. 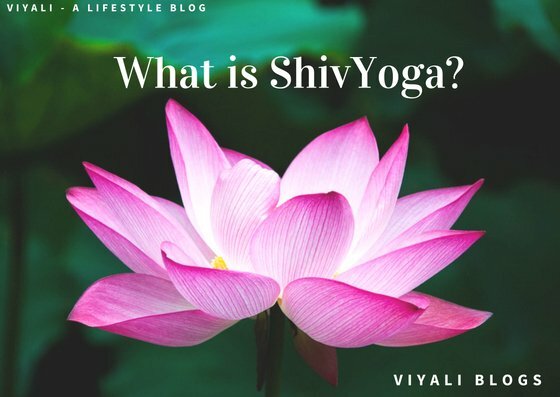 It is the highest level of Yoga and comes in the category of ShivYoga. By mastering the highest level of yoga, one can activate kundalini shakti which can become the medium for someone to get merged into Shiva. 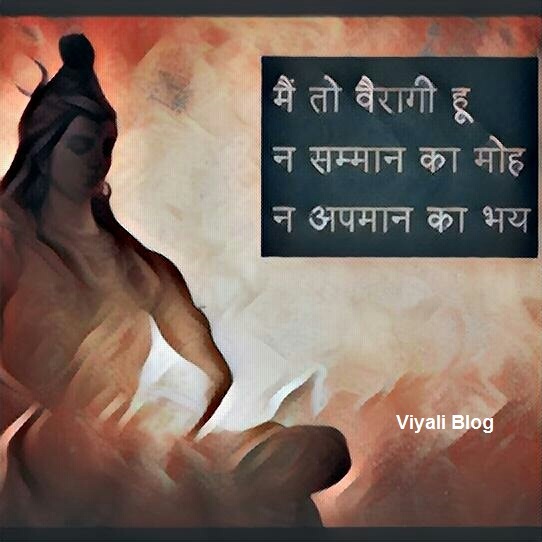 Shiva is also Adideva which means all sort of knowledge and entities emerges from Shiva and in the end, everything returns into Shiva. 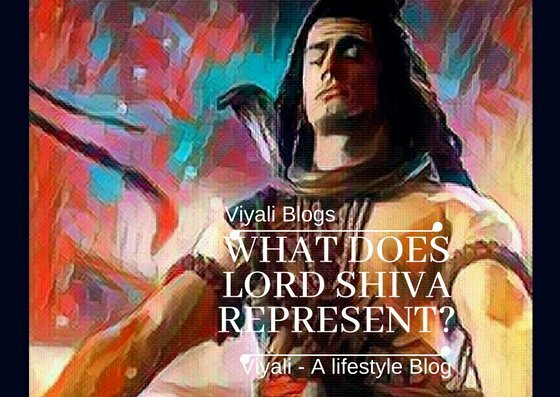 In the highest level, Shiva is formless and worshipped as Lingam. Lingam is a highly sacred symbolism of Shiva. Before understanding the scientific aspect of Shiva Lingam; we must know that there are many things which are beyond the concept of science. Whereas, spirituality has the answer to every question. Everything happens with reason; if this universe is operating, it means someone is taking care of this phenomena. 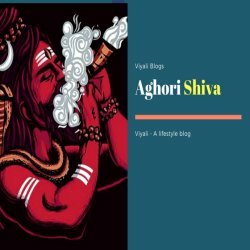 Lord Shiva contains the seed of the universe and lingam is the representation of that beginning, commonly known as Hiranyagarbha. It has tremendous energy and contains both feminines as well as manly segments within it. 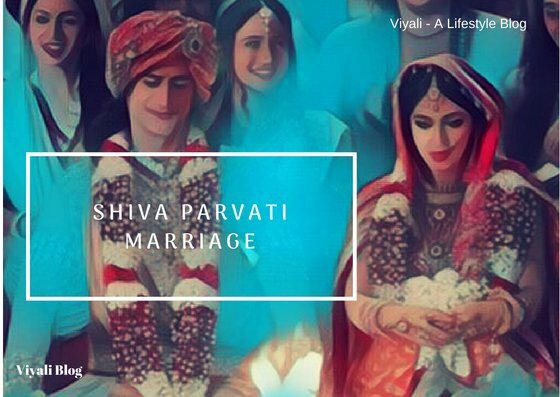 It denotes that Shiva and shakti coexist and there will be so Shiva without Shakti. 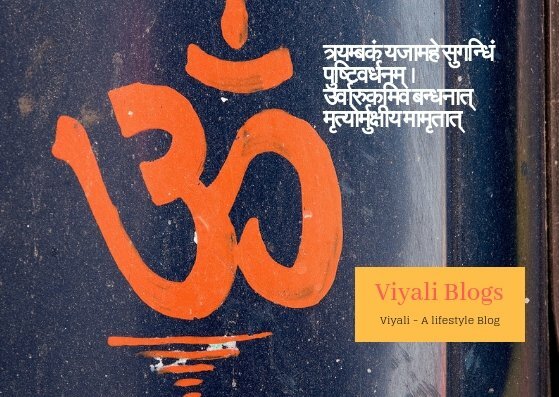 That is the primary form of the Shivalingam from where everything originates. 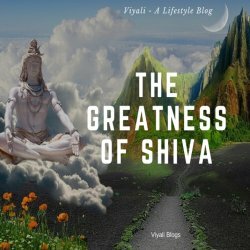 Shiva is the source of that thread like genetic structure. In the microcellular base, it is equivalent to the genetic code of the life and snake around the Lingam represented DNA helical structure. Carrying the extreme amount of energies; it is attached to our energy channel. 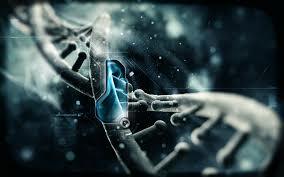 There are 72000 such energy channels into our body. 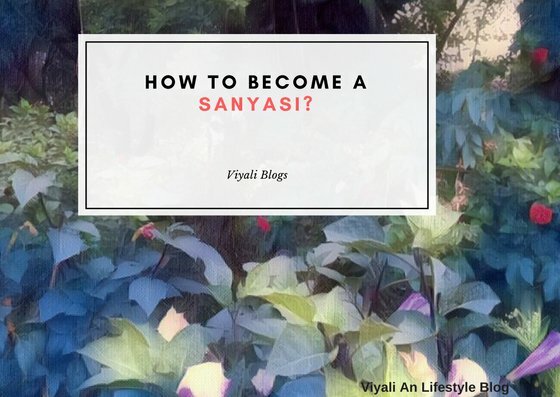 Sanyasis call in absolute Paradise. It is the state where all wishes get fulfilled by just thinking about it. To attain that paradise one has to go through Suksham Lok, Karanya Lok, and Sahigya Lok. Ida and Pingala are the two energy channels which are responsible for carrying that energy in each cell which finally gets merged into Sushma Channel. Lingam contains Brahma at the base, Vishnu in the central part and Shiva in the uppermost section. One day of Brahma is equivalent to 14 Indra's life. 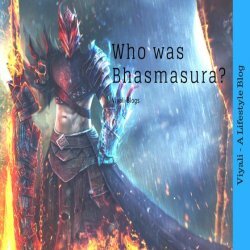 In a lifetime, Brahma has to work with 54,000 Indras. One day of Lord Vishnu is the complete life of Lord Brahma whereas lifetime of Lord Vishnu is one day for Shiva. 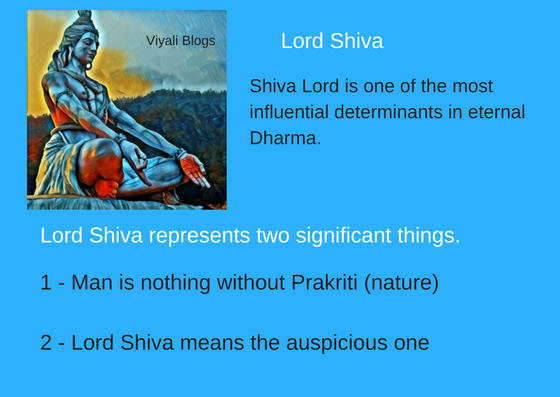 In the atomic level, Shiva operates as the nucleus whereas Vishnu operates as proton and Brahma operates as the electron. 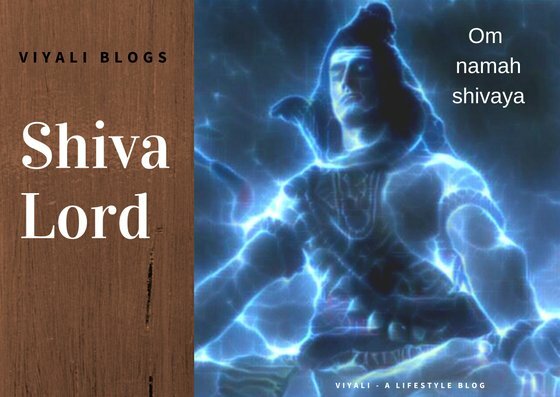 Electron and proton are tied to each other through bonds; whereas Shiva is free and dispassionate about the materialistic activity, inside and outside the atomic substance. Apart from that Shiva also lives in the highest dimension and Shakti does the energy dance around Shiva. It is the dance of creation as well as the dance of destruction. 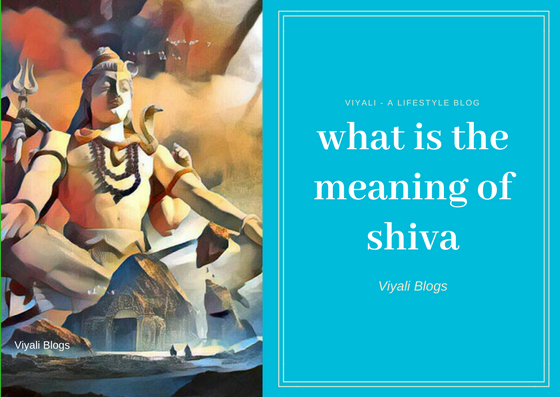 On this post, we tried to answer the question what is the meaning of Shiva. 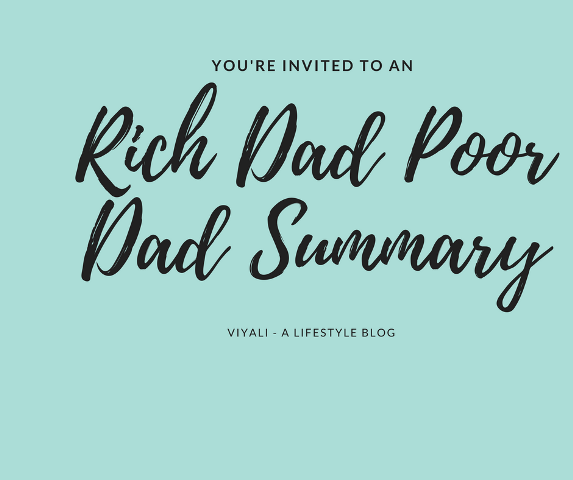 If you enjoyed reading the post, please feel free to share it. It will take only 2 seconds. We will be thankful for your kindness. Your share will motivate us.